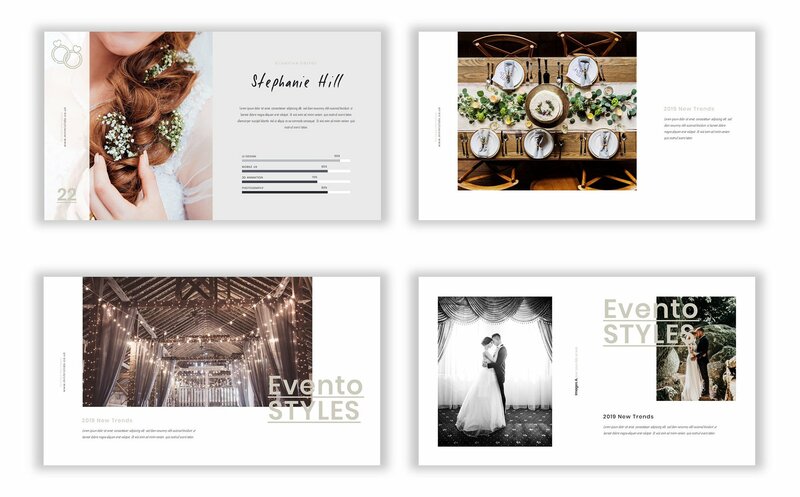 The Template is for the wedding or any event management Business. 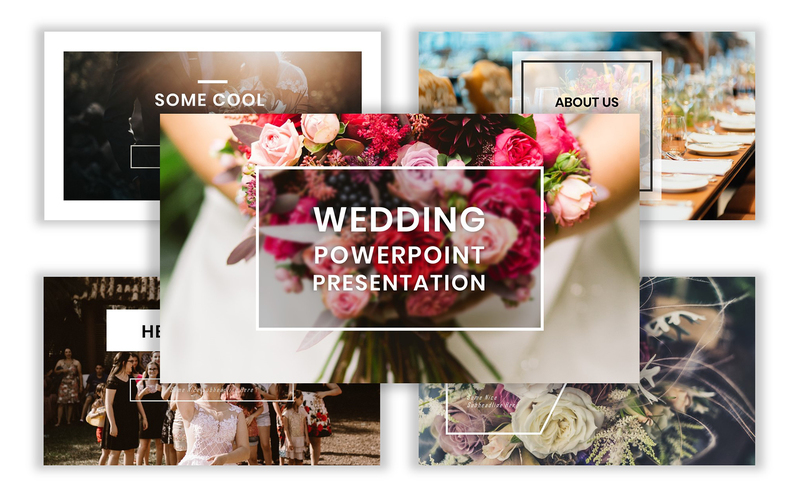 Creative and eye-catching Slides. Professional Layout and Fonts. Well structured. 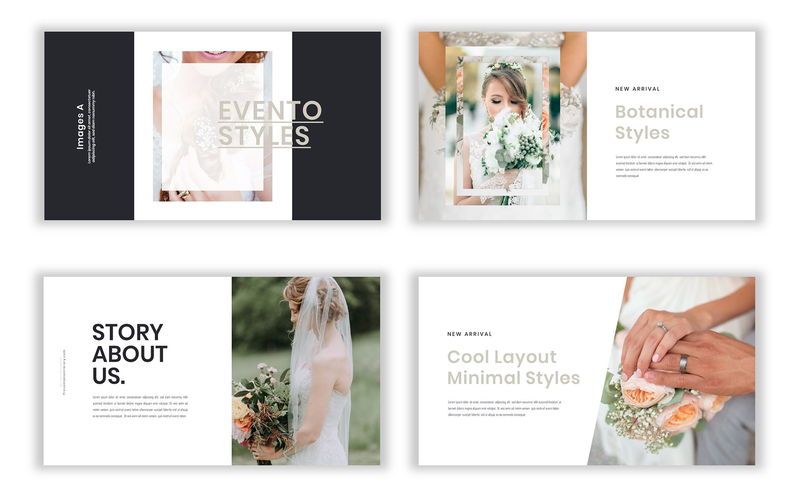 For those looking for a Wedding PowerPoint Template, a beautifully minimal Wedding PowerPoint Template with a wealth of features. 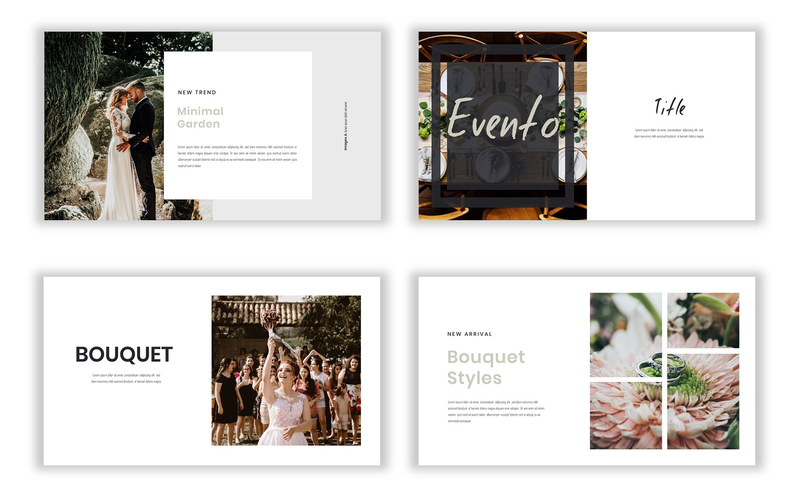 Built with the creative Event Management in mind, but can be fully customized to suit any business or Photo gallery. 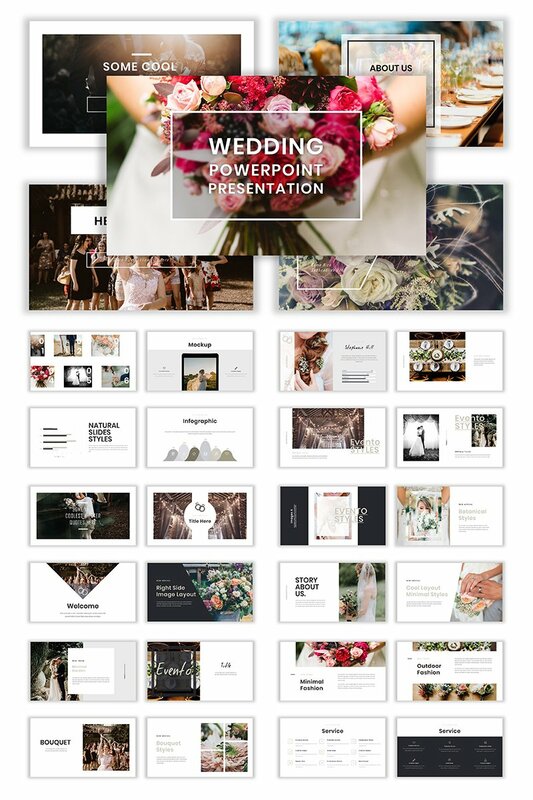 Includes 1000+ Icons for use within your presentation (vector shapes). All elements and text are fully customization; edit the typography, wording, colors, and layout inside PowerPoint. 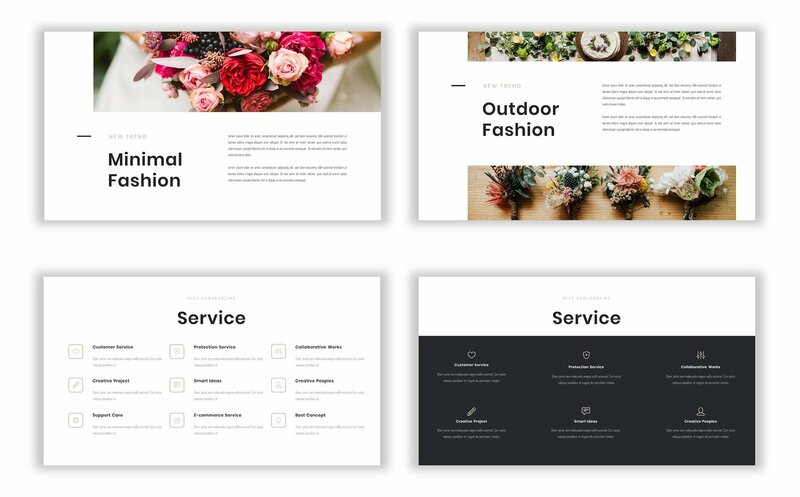 Each slide layout uses a strong template grid which will allow you to edit or add to the design very easily.